Hey there maid of honor. 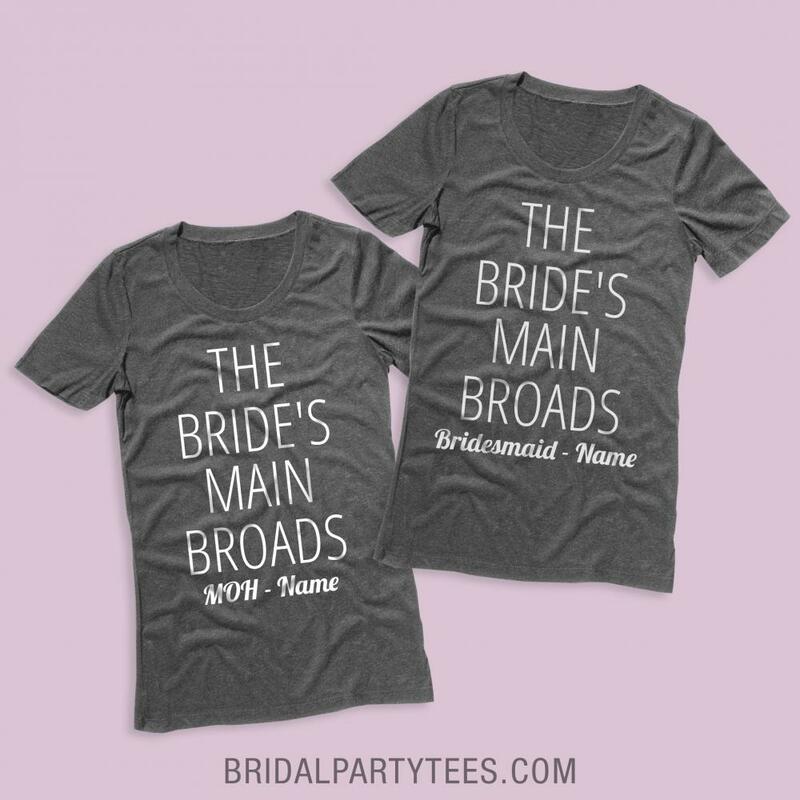 Show up to the bride's bachelorette party in this funny and cute custom shirt. You're her main broad. 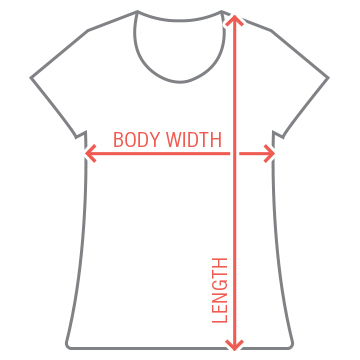 Customize this shirt by adding your name. 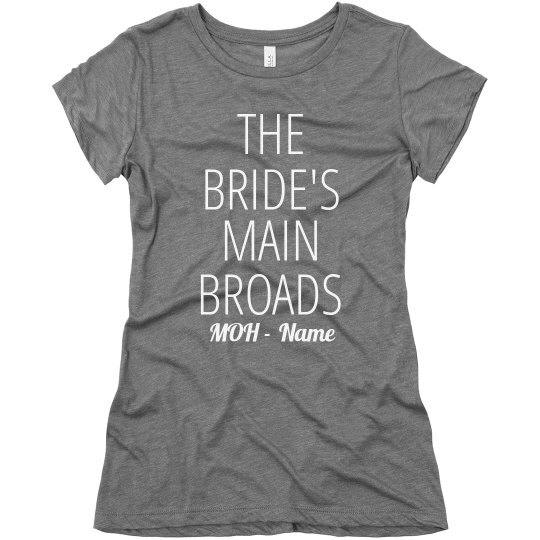 Be sure the rest of the bridal party, including the bride have matching custom shirts!